This axis graph style creates sheet that has multiple graphs. This graph paper is frequently used as practice sheets to solve mathematical or in-class exercises involving plotting points from equations. Graph Papers with axis comes with different options like Horizontal Count, Vertical Count, Graph Structure and Graph Appearance. You can get the graph paper with Axis online under PDF and PSD format. Mathematical experts use this graph paper for axis diagram work. 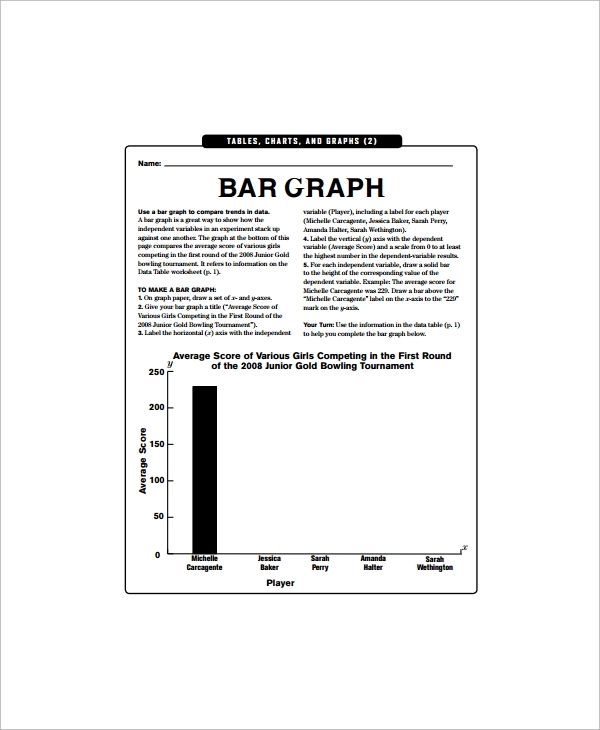 This one supports construction of bar graphs representing collective data. It can be edited using MS Word, to add a center title and attributes in the x and y axis. The axis range is set according to the information interpreted. This template features darkened index lines, squares made by one line per inch grids, clear separation of each box from the other, and a legend box. 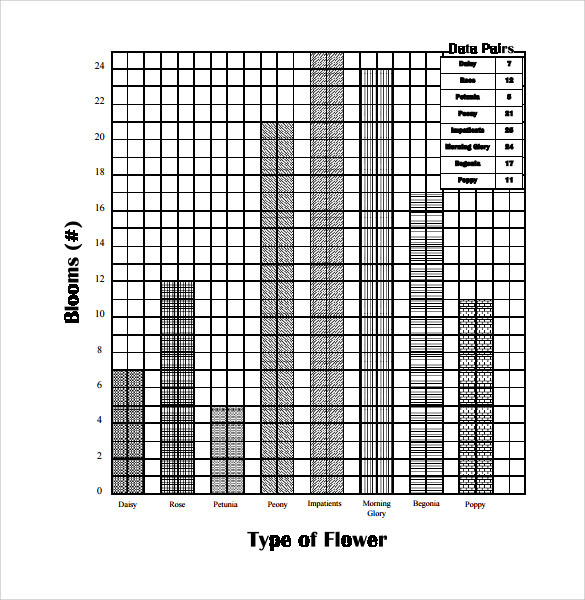 The A4 print graph sheet can be used for plotting data collected from survey studies. 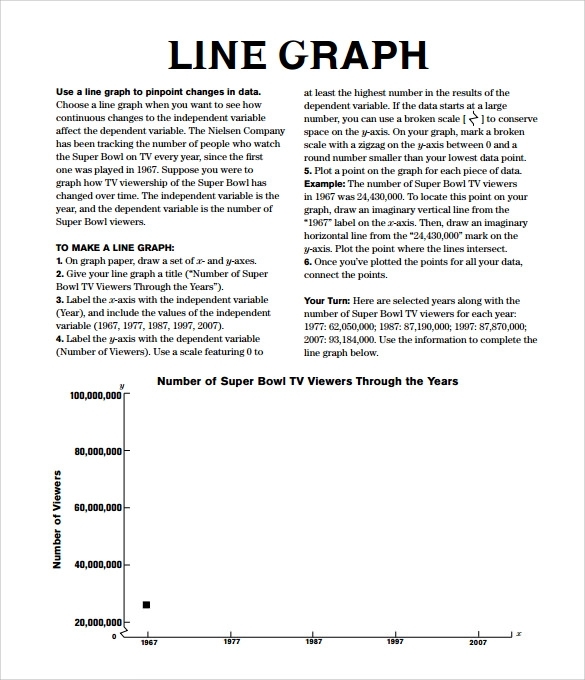 This is a simple template for plotting graphs against horizontal lines. The axis scale can be customized according to the measurements as the template is compatible with MS Word. 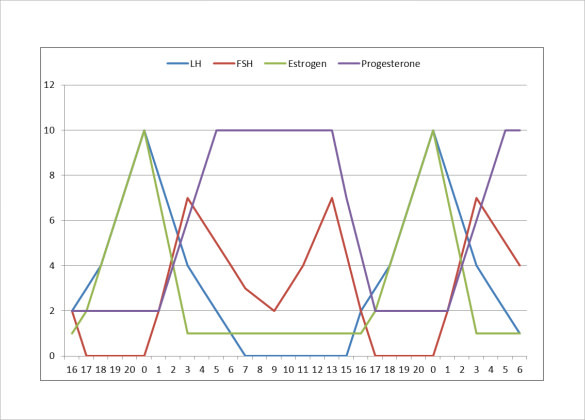 Chart the graph using distinct colors to differentiate each attribute. This template allows you to plot minute changes observed for recordings conducted in a study. 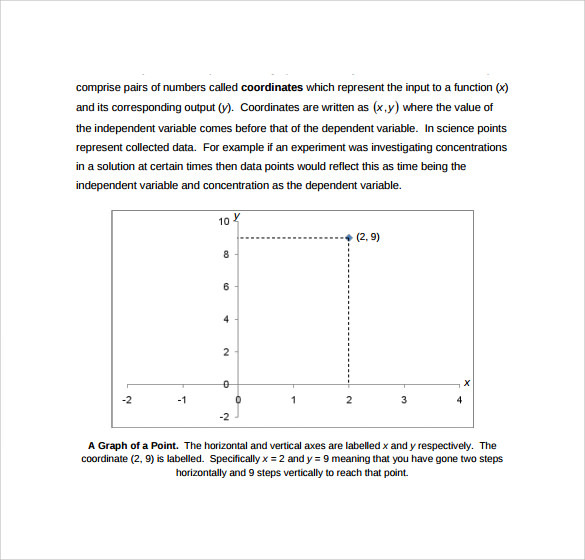 The MS Word accessible template helps interpolating the data, drawing out line equations and interpreting mathematical observations. It features the useful kink essential in plotting high valued data. When to use Graph Paper with Axis Template? You can make use of this template when the study data collected is too large and complex to be explained through literature. This allows you to represent information graphically when there is a need to give visual comparative estimationa between two processes or commodities. The template can be used when the values obtained are in micro as well as macro scale or in between the two extremes. When you need to find out a linear equation between two elements of study, switch to this Digital Graph Paper Templates to make your work easy and efficient. Colorful legends and icons are another helpful aspect of this template. How to use Graph Paper with Axis Template? This Graph Papers Templates has user friendly applications to support you as you plot graphs to interpret records observed in studies. Visit the enlisted site, select the template that meets your needs with respect to the index line width, number of lines per inch and axis scale setting options. Once downloaded, enter your x axis and y axis values and type of graph you want plotted, you can decide the unit values of each axis as per your study requirements. Once plotted, you can increase font size assigned to legends and change the graph type, add more values and so on. 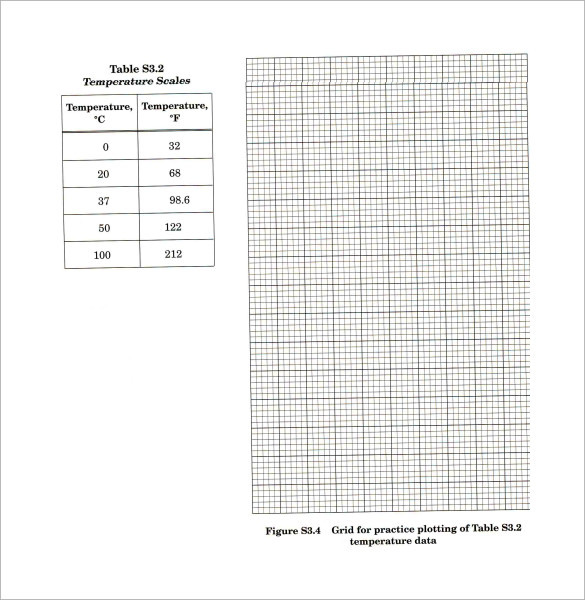 Why to use Graph Paper with Axis Template? This template is best utilized by students, business or corporate professionals, or any individual involved with presenting statistical data or rating company performance etc. Being compatible with MS Word, it can be edited a number of times for different presentations or clients. You can calculate equations, find out average values, or compare a number of data together using this template. Interpolating two sets of values or finding the slope of a graph possible using this template. Dealing with a vast range of data can be hustle free, effortless and accurate using this template, compared to manually plotting and every graph. Editing and creating the basic layout for these templates are easy. The projects can be followed up and maintained systematically and figure presentation can be done with clarity. 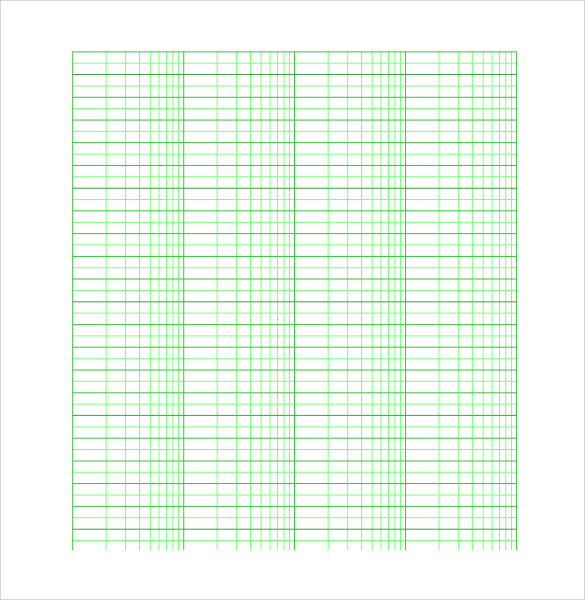 These graph paper with axis template are compatible with almost all platforms.